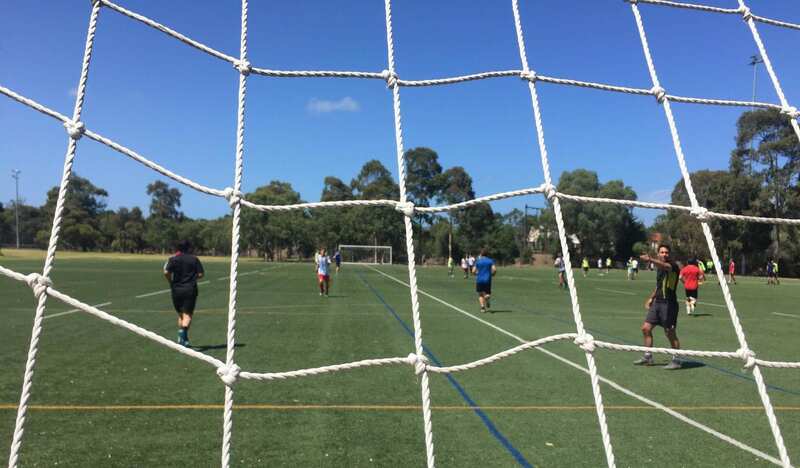 It was a very hot Saturday afternoon when Albert Park SC hosted Yarra Jets FC in their first friendly matches of 2019. All up, 8 x 15 minute intervals were played to give players much needed rest in the 38 degree heat. With it only being early February and a lot of new faces still learning the gameplan, team chemistry was less important than the endeavor and basic principles Head Coach “Gravy” has been implementing the past few weeks. When asked about what he is most pleased with this early on, “Gravy” explained that it was the attitude and endeavor to do the basics, explaining that the chemistry and flare will come.